BUYERS, OWN THIS HOME - NO MONEY DOWN!!! Available for USDA 100% financing! 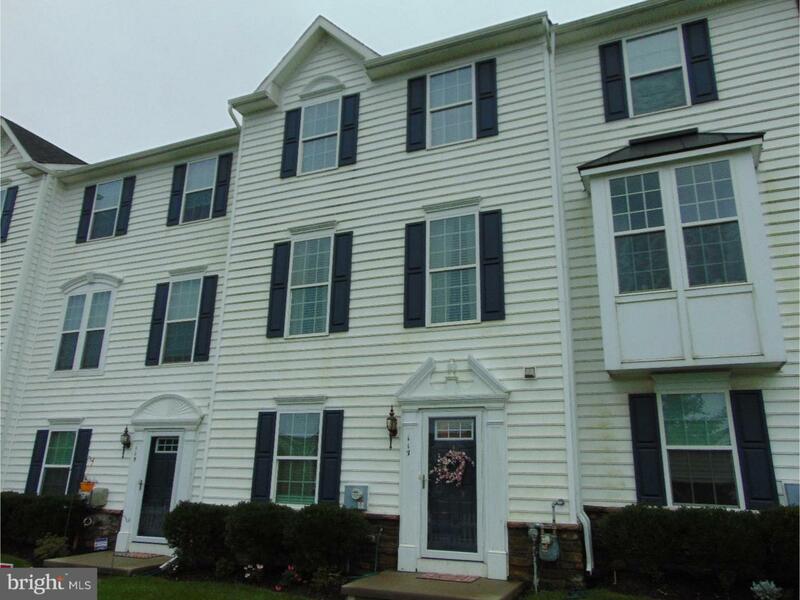 Gorgeous townhome in desirable Sadsbury Park! 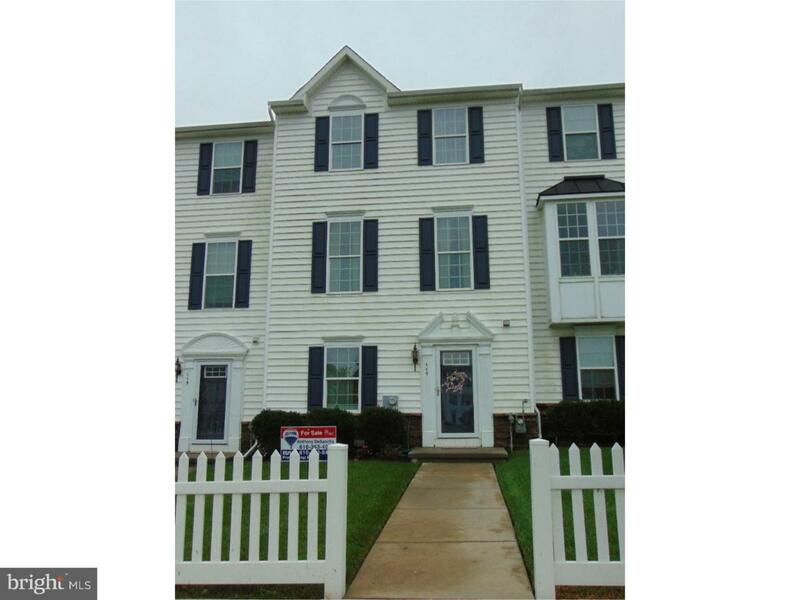 Move right into this 3 bedroom, 2 1/2 bath townhome with two-car garage and finished lower level! This cream puff features a fabulous kitchen with upgraded 42" cherry cabinets, stone-tile back splash, stainless steel appliances, expanded center island and breakfast bar! ; large dining area adjacent to kitchen offers plenty of room for family gatherings and leads to a huge 20x12 rear trex deck; spacious great room with built-in bar including beverage center and granite countertops offers great flow for your family functions! Wonderful master bedroom suite with walk-in closet, great master bath with dual shower heads & tiled shower, double cherry vanity; two other bedrooms and tiled hall bath and laundry complete the upper level. The lower level features a beautifully finished study, powder room and storage, along with a 2-car garage with additional storage! 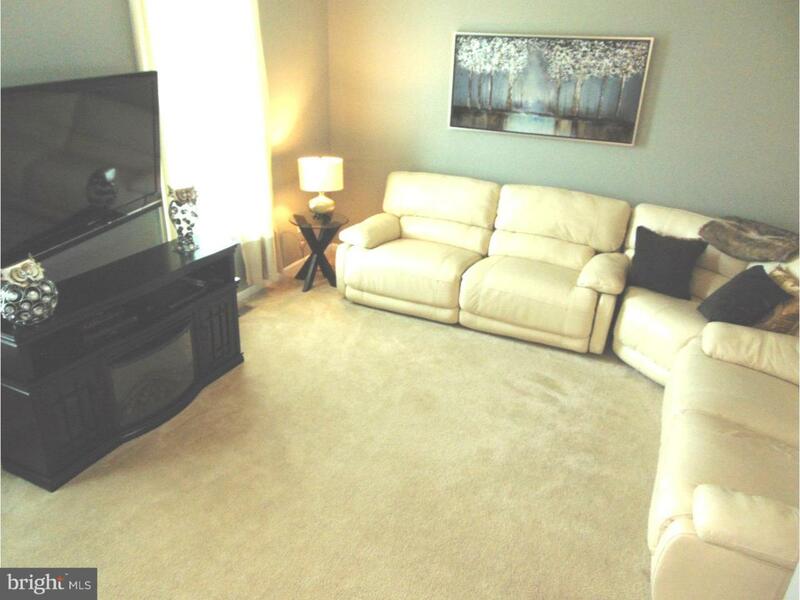 Upgrades galore include crown moldings, surround sound speakers throughout, security system! 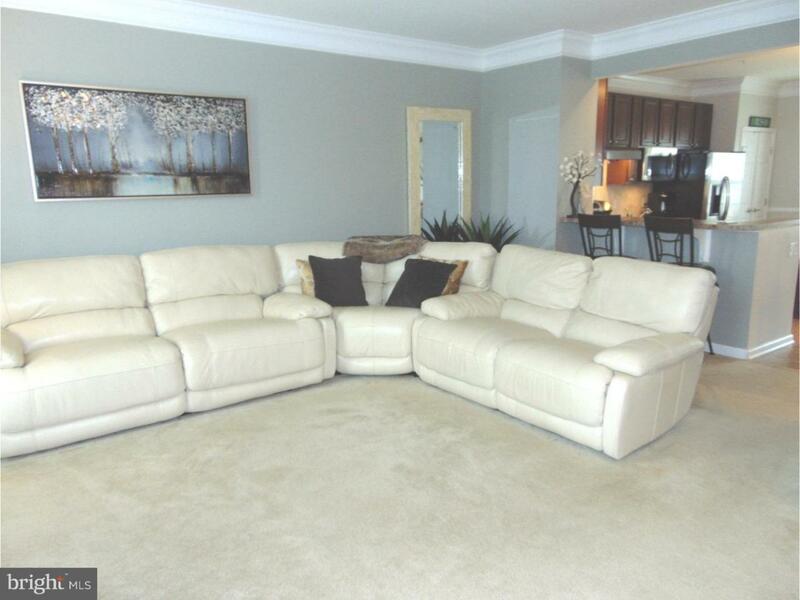 This home shows like a model - Hurry it won't last!